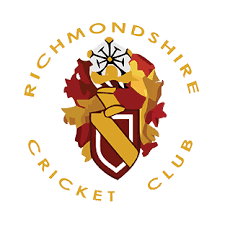 There will be an Extraordinary General Meeting at the clubhouse at 8.30 pm on 30th March. This is to discuss and hopefully agree changes to the constitution that are proposed to ensure compliance with HMRC rules which require Community Amateur Sports Clubs to have at least 50% of their membership participating in the sport the club offers. Participating includes playing, coaching, managing teams, umpiring, scoring, working on the ground and committee work. Community Amateur Sports Club status is worth keeping because it reduces the club's rates bills and allows Gift Aid to be claimed on donations. Only adult members (including those parents that are currently social or non-playing members) can vote, but we need as many as possible to turn out.